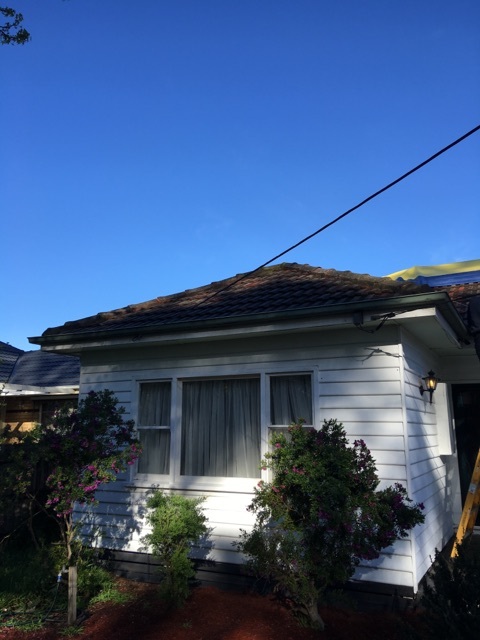 Strong Life Roofing Melbourne completed a Colorbond roof replacement Glenroy Victoria by replacing the old roof tiles with a new Colorbond Roof. 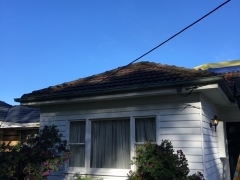 The property is a standard weatherboard property, which, up until recently had a traditional tiled roof. 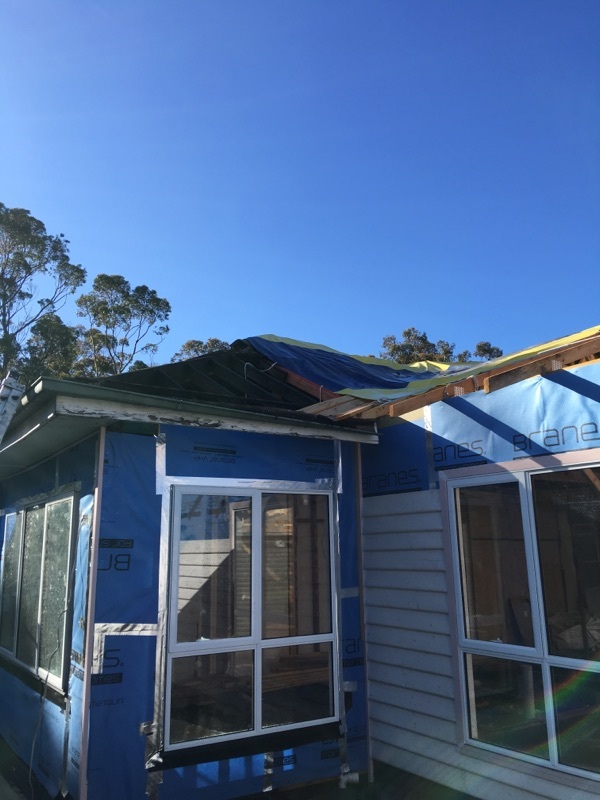 The owners of this property were looking to create a more modern finish and decided to give the team at Strong Life Guttering and Roofing Company Melbourne a call. 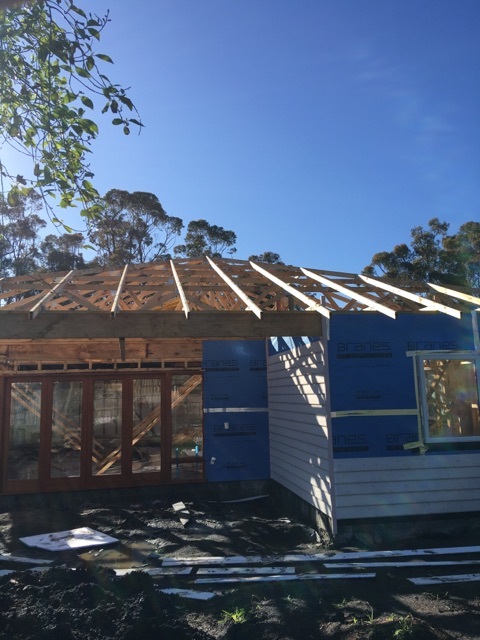 Our long-standing salesman, Bill, visited the property to perform a FREE assessment and quote for the property owners. 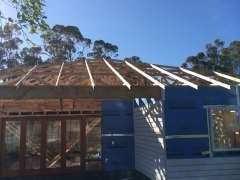 During the consultation, it was determined that in order to create the look the property owner’s desired, a metal roof restoration Melbourne would be best. 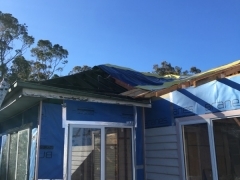 The tiles were removed from the roofing first and then sheets of Colorbond roofing were secured to the roof. 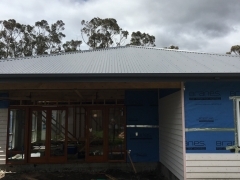 The owners selected Colorbond roofing in dark grey to match the exterior appearance of their home. 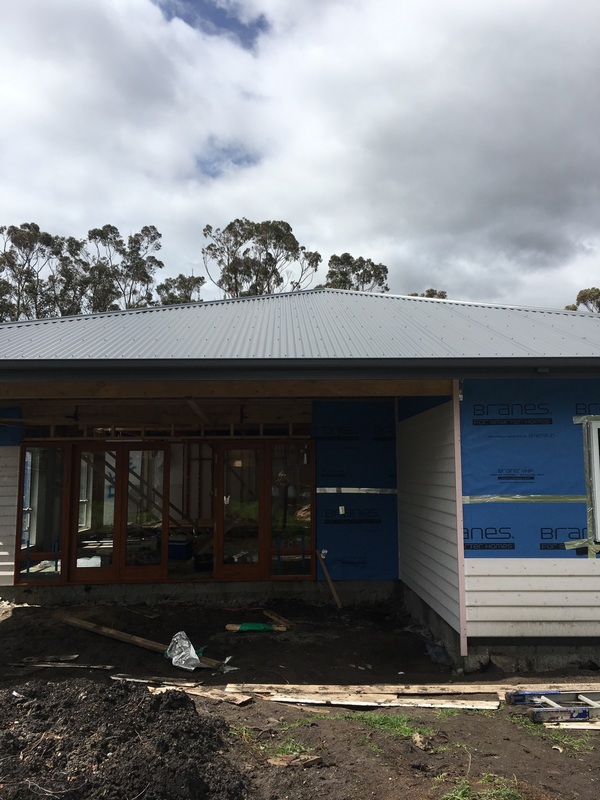 If you’re looking to improve the appearance of your home, give the team at Strong Life Guttering and Roofing Company Melbourne a call on (03) 9310 4455 or visit our website.